Our order form allows you to quickly upload most common file types, receive a quote and order a translation. *All files need to be saved with UTF-8 encoding. **PDF files must be text-based (selectable text). We currently do not accept scanned data or image-based PDFs. If your file format is not listed above please email support@gengo.com who can advise further. Will my notes and comments in Microsoft Office files be translated? Any "Notes" or "Comments" that are added to your Microsoft Office files are not included in the word count and will not be translated. This applies to the notes section of PowerPoint files as well. If you would like to have your notes translated, you will need to add them to the body of the document. Will translators keep the layout and design of my file? In general, translators will try their best to retain the original formatting of your file, in terms of design and layout. However, this may not be possible in all cases. Some files may contain complicated formatting (specially PDF or PowerPoint files) that may be altered when they input their translations, and fixing the layout could take a considerable amount of effort. Our translator's responsibility will be to translate the text, and it will remain your responsibility to fix any formatting issues to ensure the resulting file looks exactly how you want. Additionally, in the case of PDF files, we allow translators to convert the file into another file format (such as .docx Word file) if they don’t have a PDF editor. If you would like the translation to be made directly in your PDF file, you may request this in your instructions, but keep in mind this may take a toll in turnaround times. We recently launched a feature that extracts the text from .TXT and .DOCX files and makes it available for translation directly on Gengo's Translator Workbench. The translator won't need to download or upload any files, and will have access all the advantages of our workbench, such as TM or glossaries when available, saving them time by providing a seamless translation experience. Once they submit their translation, the text will be automatically imported back into a .TXT or .DOCX file for final delivery to you. The formatting should be mostly intact, but sometimes it may not exactly match the source document, for example, if the target text is much larger than the source. For the time being, only .TXT or .DOCX files smaller than 2,500 units will be extracted to the workbench. For files larger than 2,500 units, or in any other supported formats, translators will need to download your source file, work on it using their own software (Microsoft Office, OpenOffice, etc.) and upload their translated file to the system. We may add support for more file formats in the future. If you have any questions or concerns regarding the format of a file you received, please be sure to contact Support. Why can I not upload my file? 1. Your file contains an image or scanned document where the text is not selectable. Our system cannot detect a word count from images. We suggest you to try a OCR software that might be able to detect the text and convert it to text format. If the text is not too long, you can also manually type in the text into a new file or directly into our order form. 2. Sometimes, you may receive an error like in the image below when you upload a file that is supported by our system. This usually happens when your Office file embeds another Office file. In this case, you can try saving your file in a different format. For example, if your file is XLS, try saving it in XLSX. Or, if your file is DOCX, try saving it in DOC. Usually this means the encoding of the file is not supported. All files need to be saved with UTF-8 encoding. You can convert your files by following the instructions below. Open the file with Notepad (or the original application used to create), click File > Save as, at the bottom change “Encoding” to UTF-8, and Save. 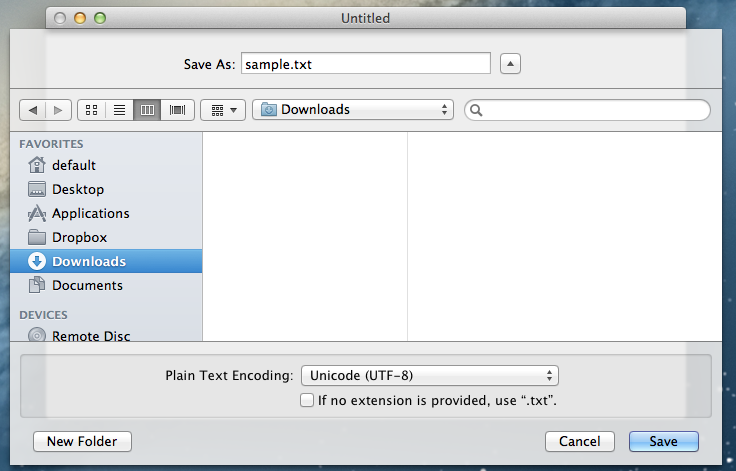 Open the file with TextEdit (or the original application used to create) and save with the "Plain Text Encoding" set as Unicode (UTF-8). 4. None of the above. 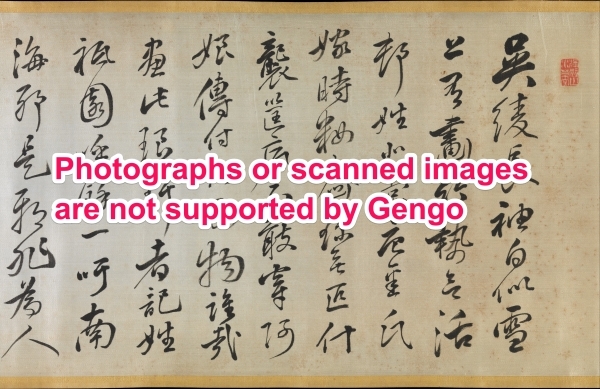 If you still can't figure out why you can't upload your file, please send it to support@gengo.com and we'll help you.